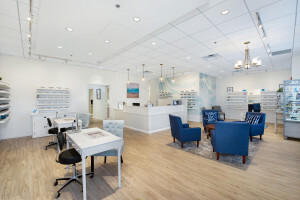 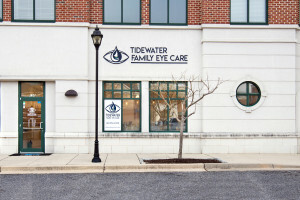 Brown Contracting completed construction of the Tidewater Family Eye Care state-of-the-art optometry practice. 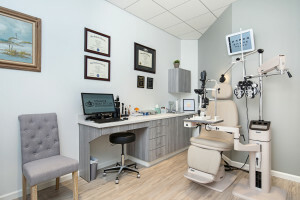 The work included custom millwork and display cabinetry, exam rooms, laboratory and customer retail area. 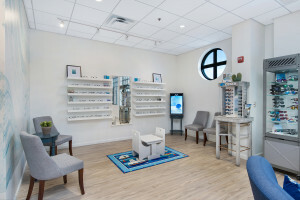 The project was a successful collaboration between client, design professionals and contractor.